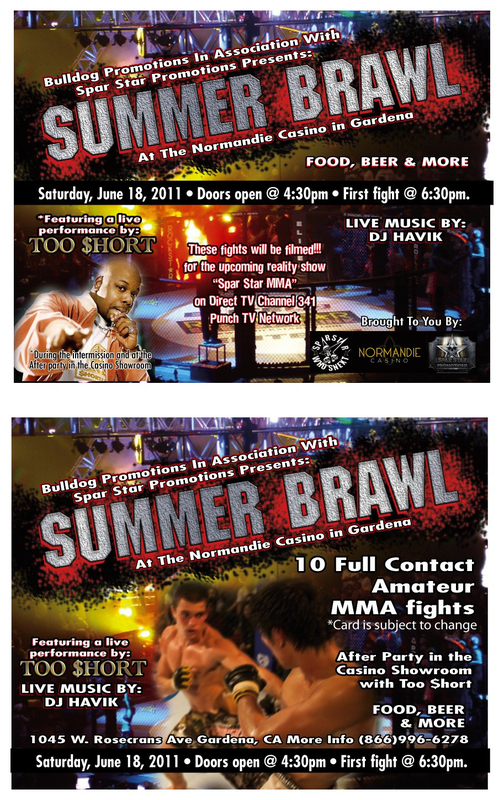 June 2011 | MMA Fighting Events Videos Techniques UFC Fight Picks and News. 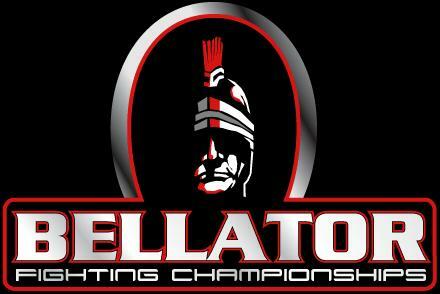 Bellator Fighting Championships is coming on strong with solid MMA (Mixed Martial Arts) shows. 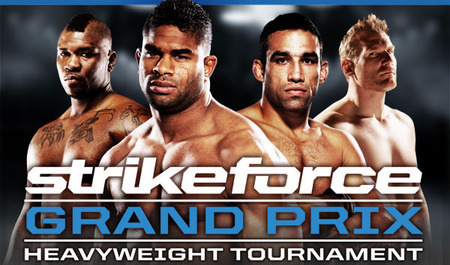 They're not at the level of the UFC just yet when it comes to popularity, but with Strikeforce out of the way, they have solidified the second spot in top level MMA. 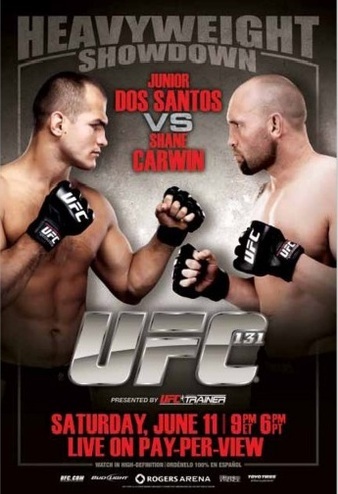 What they lack in fighter names, they make up with exciting MMA fights. Don't sleep on the Bellator Fighting Championships, they're coming on strong in the MMA world. Here is a small collection of some of the best fights that have taken place at the Bellator Fighting Championships. Check out the free videos. 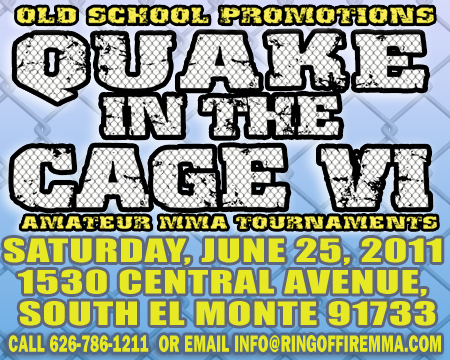 In this highlight video, Paticky "Pitbull" Freire and "Razor" Rob McCullough show off some sick stand up MMA skills. Check out this video of one of the craziest knockouts not only in Bellator Fighting Championships, but in MMA history. Hector Lombard lands a vicious punch that sends Falaniko Vitale to the mat in a funky fashion. One of the things that separates Bellator Fighting Championships from the UFC is that Bellator lets the women bang! Check out this video of Zoila Frausto and Rosi Sexton trading chingasos which leads into an awesome knock out! Bellator Fighting Championships is more than just chingasos and knock outs, check out some nice Jiu Jitsu or what we like to call "Chingajitsu" in this video where Dan Hornbuckle pulls off a wicked kimura submission over Steve Carl. The fight between Toby Imada and Jorge Masdival probably gets the most credit for putting Bellator Fighting Championships on the map. It ended with one of the greatest submission techniques in MMA history, an inverted triangle submission. 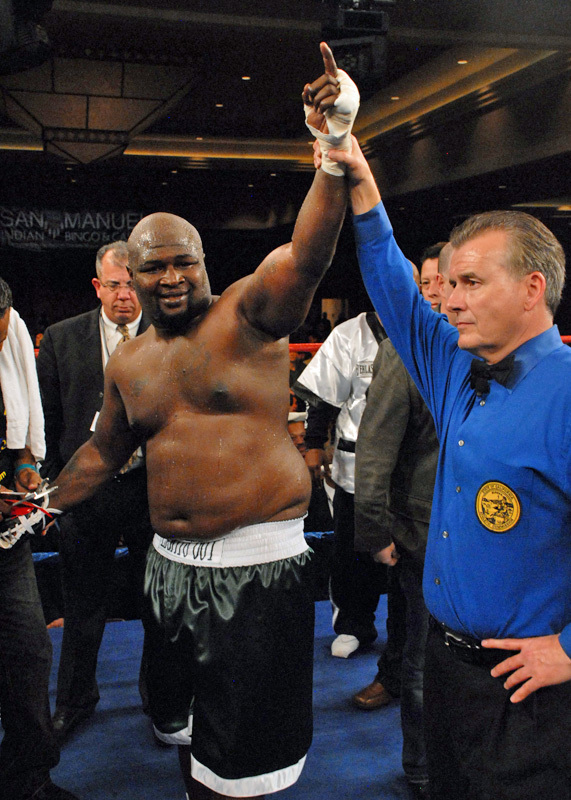 That slick chingajitsu would emerge again in Richard Hale vs. Nik Fekete. Check out the video. Here's the highlight video Toby Imada vs Jorge Masvidal just in case you didn't see this awesome submission. 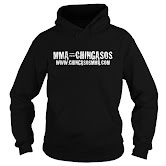 Fights ending with solid knock out chingasos and awesome submission techniques is what helped Bellator Fighting Championships rise through the MMA event ranks, but not only that, they are also helping expose the sport, and their brand, by allowing fans to view these MMA videos free. As an MMA fan, thank you Bellator Fighting Championships! 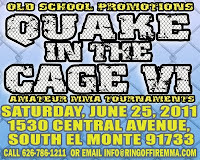 And, please bring your brand of MMA to Los Angeles, or at least somewhere in California soon.